Sage makes business more rewarding for Amex. Email marketing is a mainstay communication vehicle at American Express. 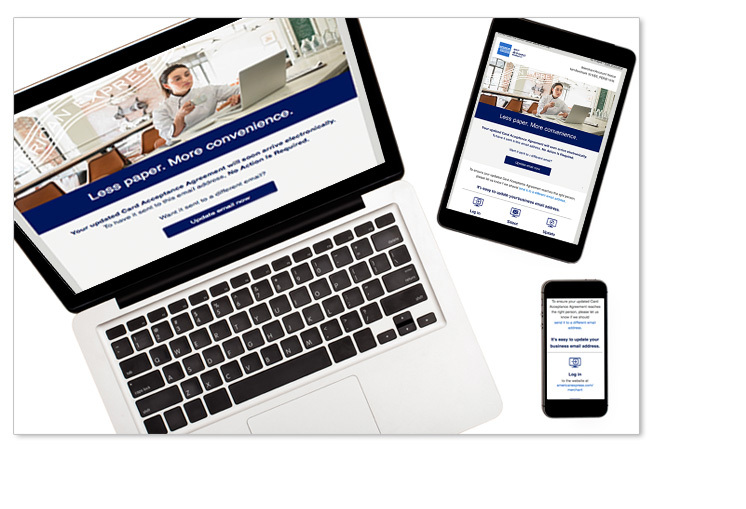 From onboarding new Card Members to building loyalty and ongoing usage, Sage’s strategy, content and responsive design work across all platforms and devices to help Amex grow their business and maintain the strength and integrity of the Amex brand. The email you created for us that was sent last month was the #1 campaign to date in terms of open, clicks and click to open!